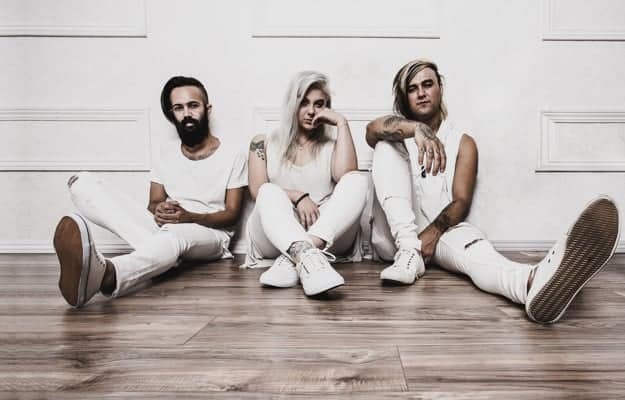 RIVALS is a dark pop-rock band from Los Angeles, CA formed in 2014 by vocalist Kalie Wolfe, bassist Sebastian Chamberlain and guitarist Micket Woodle. They’ve just released their first full length album ‘Damned Soul’, the follow up to their 2015 EP ‘Haunted/Hunted’. 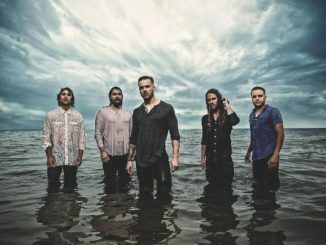 When looking back at their first release and seeing where they’ve come to with the new release, it’s clear they now have a more cohesive sound in their music style. On ‘Haunted/Hunted’, their sound had a heavy, raw and intense feel to it that many bands have on a first release while still finding their sound. It didn’t feel complete, although it was a good first release. With ‘Damned Souls’, they’ve appeared to have found their sound, built on their first release but clearly a step ahead of their last release. What I love most about this album is how well the final mix came out. Everything about this album feels intense, dark, ethereal, intentional and complete. Kalie Wolfe‘s vocals are powerful yet vulnerable at the same time. She’s got great control in her tone and goes from a soft tone to a raging, intense tone with ease that will impress the most critical listeners. 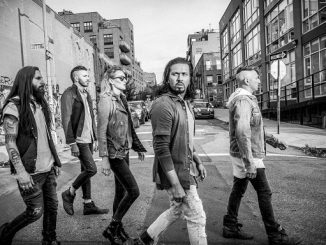 The music is a blend of electronica, pop and rock, but clearly has an underlying rock feel just not in any sense of traditional rock n roll. On some tracks the drum beats are clearly emphasized with a feel of being the star of the track and as a music fan I appreciate that. I’ve been spinning this album for the last month now and I have to say, I really dig this album. It’s just a great release. It’s singable, the music pulls listeners in many different directions sparking many reactions and makes them want to keep listening. Many of the tracks have big moments that listeners will enjoy and sing along with, which is always a hit with me. If you are looking to add something new, fresh, dark and singable to your collection, this is it. 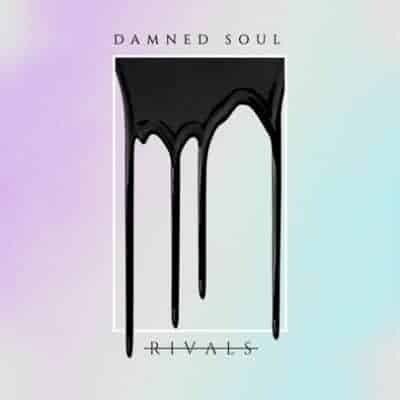 Rivals ‘Damned Soul’ is a great album and definitely worth picking up and playing loud! 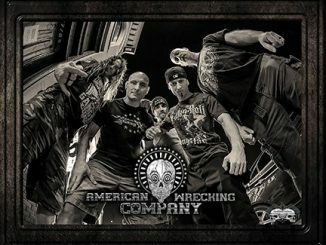 ‘Damned Soul’ was produced by John Espy (Red Jumpsuit Apparatus) and Aaron Edwards (Sick Puppies, Elohim, The Cab), with additional writing for drums and mixing/mastering by Cody Stewart (The Browning, Rings of Saturn, Falsifier). Check out more album reviews on YesterdazeNews here.